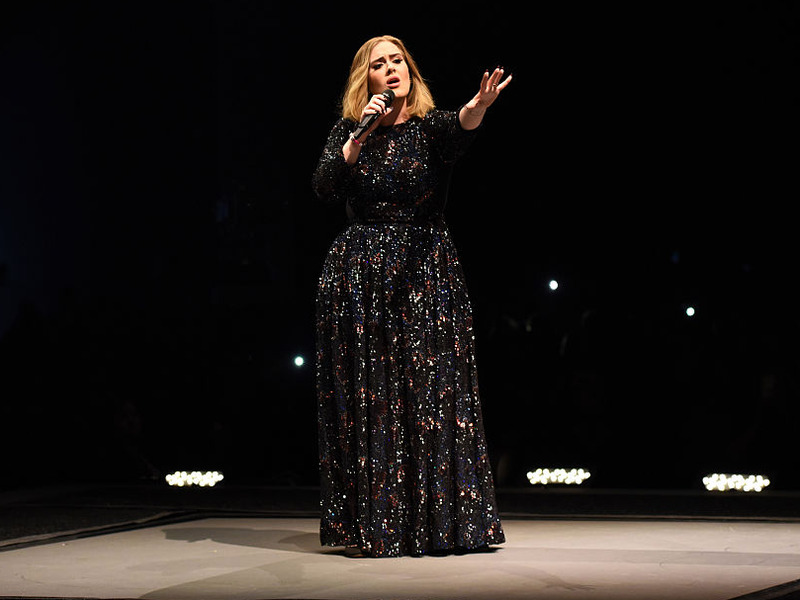 Gareth Cattermole/Getty ImagesAdele’s dress is flawless. 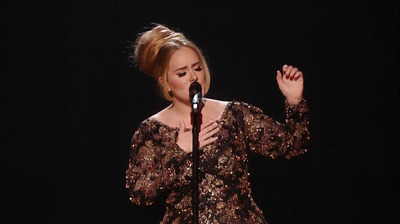 If Adele’s dress looks familiar, it’s because she’s been wearing the same one for her concerts. 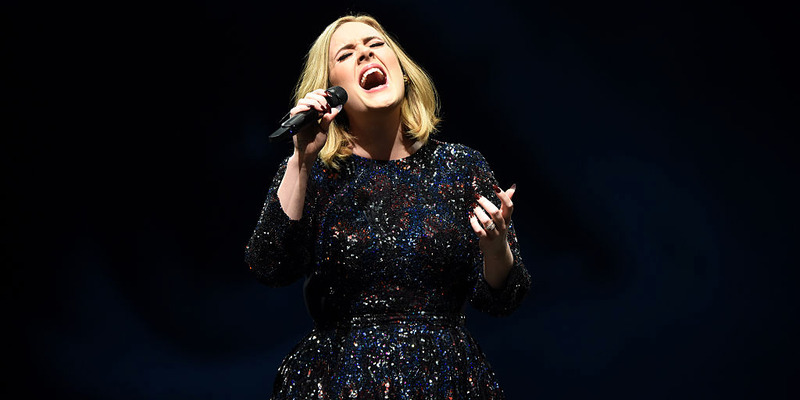 Stylist Gaelle Paul has worked with Adele for the last seven years and met with Burberry, a sponsor of her tour, in September 2015 to create outfits for the singer’s tour. NBCAdele’s ‘Live in New York City’ dress was also sparkly. Gareth Cattermole/Getty ImagesThe gown is the perfect length.